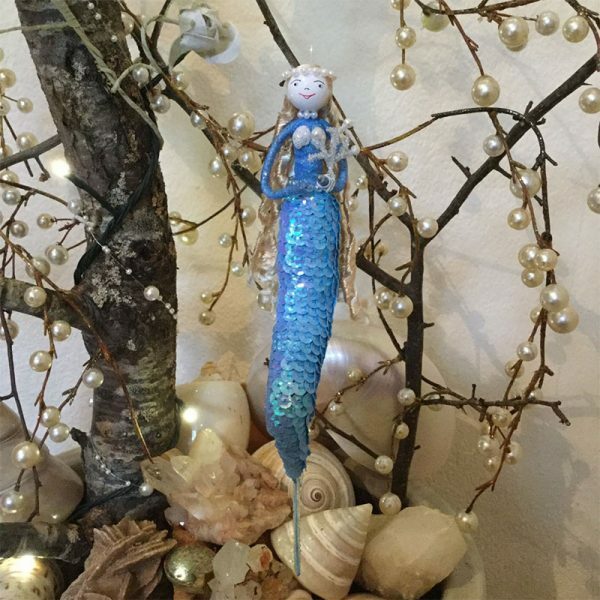 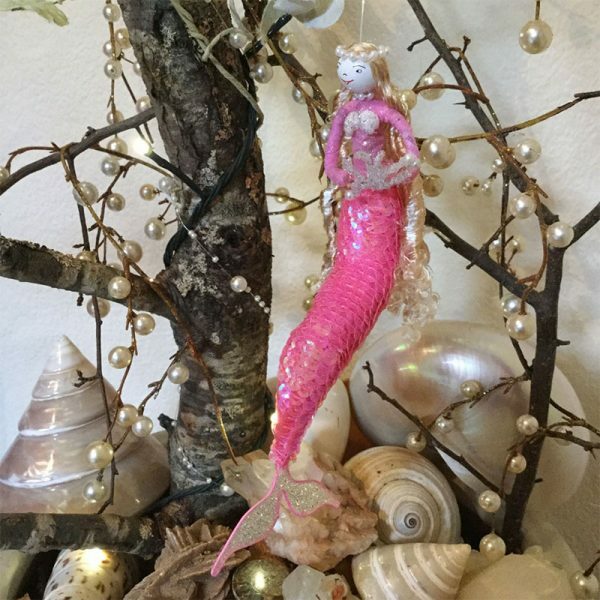 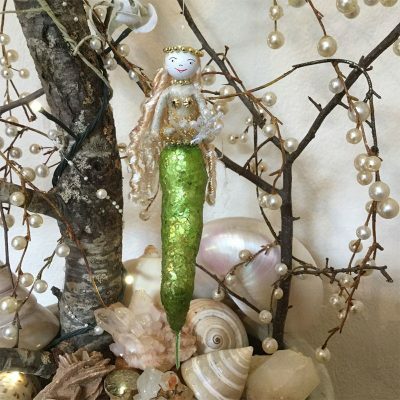 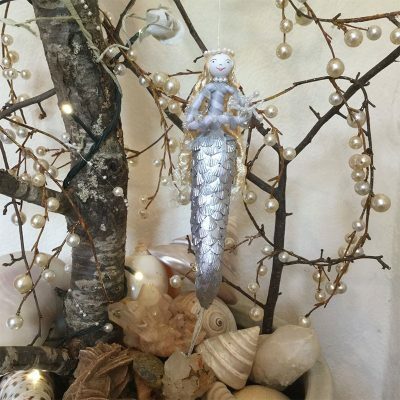 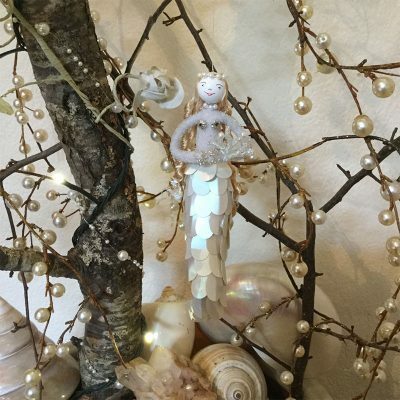 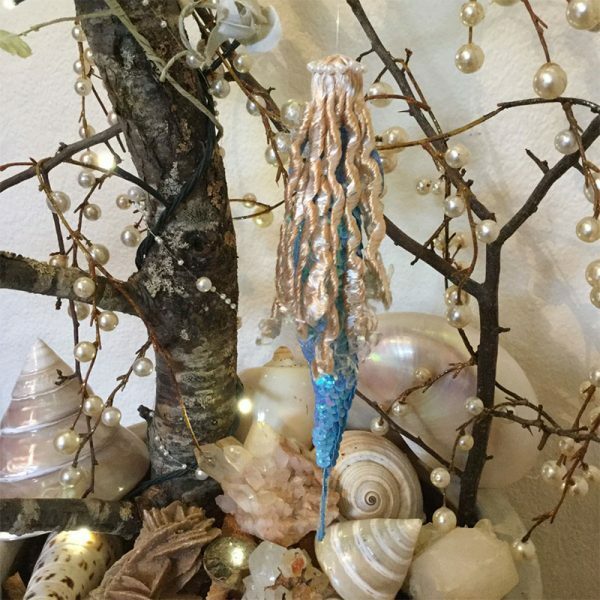 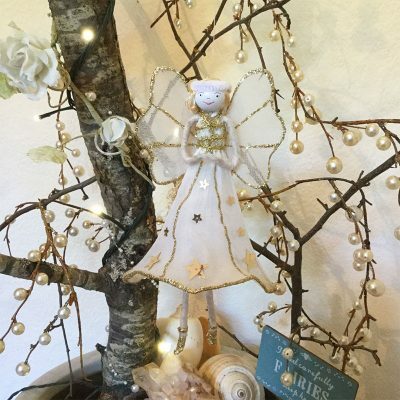 These bewitching Dancing Mermaids bring gifts of freedom as their magical light dances upon the surface of water. 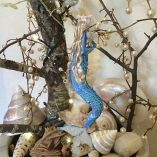 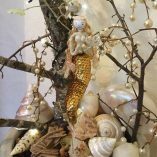 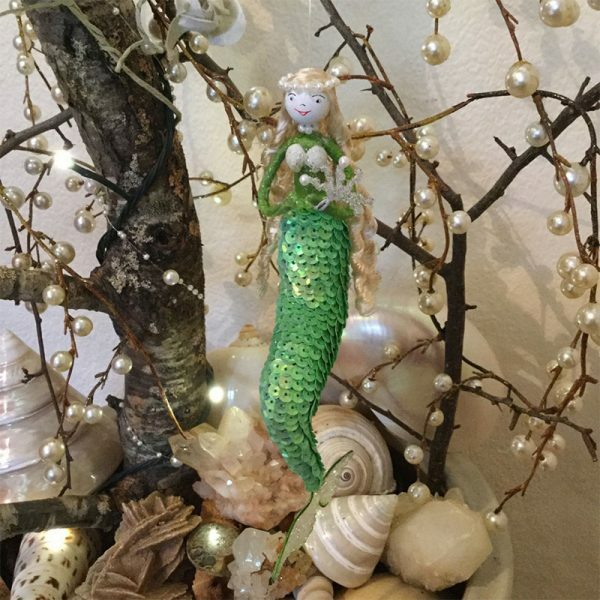 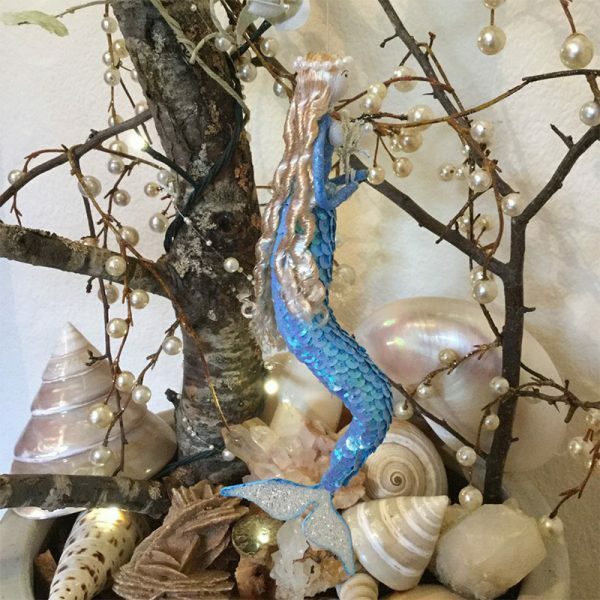 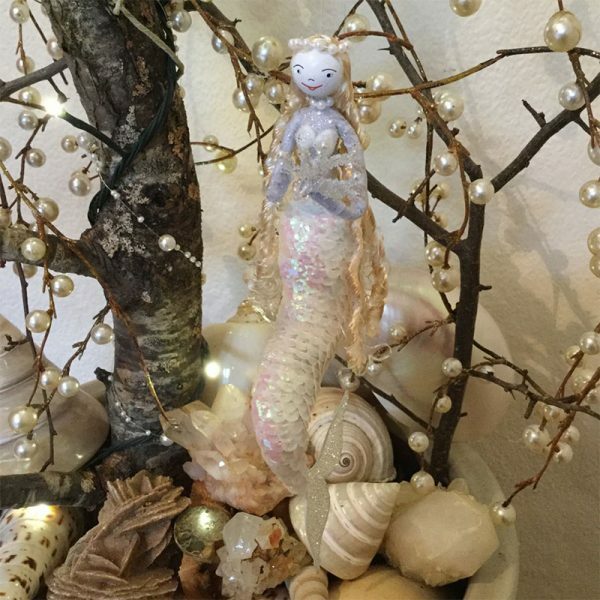 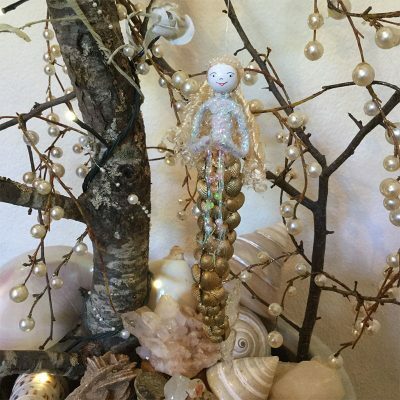 Welcome her into your home as she invites the inner Undine within to dance to her mermaid song, discarding inhibitions & to simply move with joy & abandon. Dressed in iridescent sequin scales with glistening body & tail, Dancing Mermaid holds her mesmerising wand, luring all to her infectious freedom & joy.